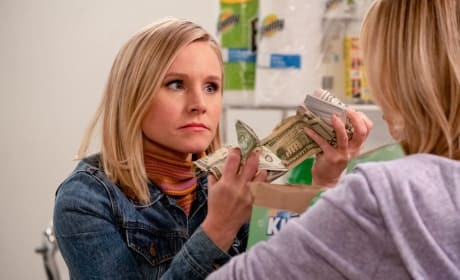 Eleanor remembers events from her past on The Good Place. 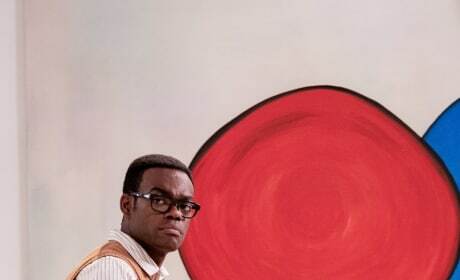 "The Worst Possible Use of Free Will" is the eighth episode of the show's third season. Janet proves she truly does know everything about everything. Michael takes Eleanor to see her mother's new life. 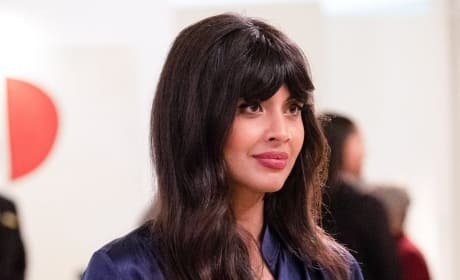 Chidi tries to help Tahani make up with her sister. 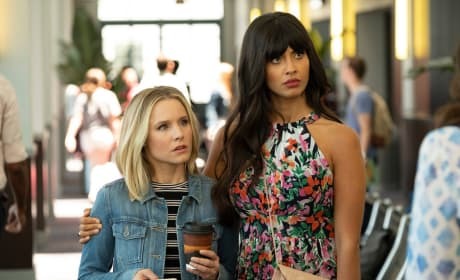 Tahani tries to mend her relationship with her sister. 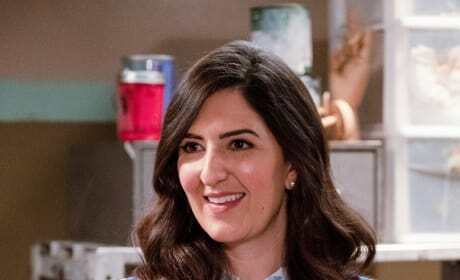 Eleanor makes a discovery which tests her resolve on The Good Place. "A Fractured Inheritance" is the sixth episode of the show's third season. The Soul Squad begin their mission with Jason, Tahani, and Michael. 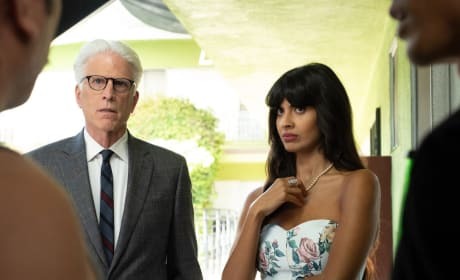 Michael and Tahani help Jason carry out his new plan. 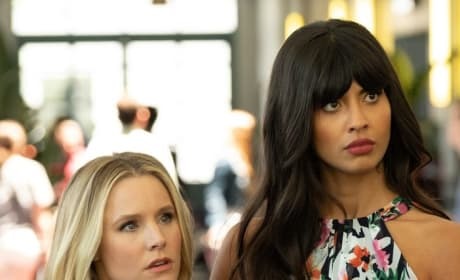 Tahani and Michael aid Jason in his attempt to save a soul. Eleanor Shellstrop is faced with a shocking revelation. The Soul Squad is ready to do whatever it takes to change some lives. Visits from the past shake things up on The Good Place. "The Ballad of Donkey Doug" is the fifth episode of the show's third season. Permalink: How are you this close to being dragged to hell and still horny?